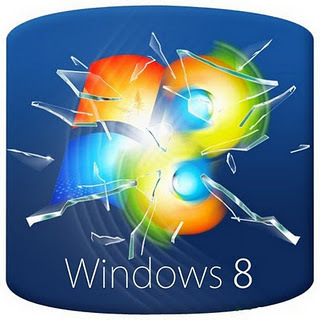 We all know that Windows 8 is under development and many interesting features have been revealed in Windows 8 like new Start Screen, Aero Lite theme, User Picture Tile in System Tray, Aero Auto-Colorization feature, etc. Although Windows 8 UI is not complete and it'll be changed a lot in future builds, "hameddanger" @ DA has created a cool Windows 8 Skin Pack for Windows 7 users. NOTE: This skin pack also comes with a 3rd party browser toolbar. If you don't want to install the toolbar, select "Custom Installation (Advanced)" type and uncheck all 3 options given at the time of installation.